South Korea’s most vicious serial killer, Yoo Young-Chul carried out a rage filled campaign of murder between 2003 and 2004, claiming at least 20 victims. His motive, Yoo later confessed, was a hatred towards the wealthy, although he did not confine his anger to that particular class. Many of his victims were prostitutes. Yoo was already a habitual criminal when he began his murderous career on September 24, 2003, bludgeoning and stabbing an elderly couple in their home in Gangnam-gu, Seoul. Just weeks later he committed a triple murder, battering the victims (aged 85, 60 and 35), with a hammer. Three more elderly victims would die before the year was out, while Yoo also murdered a baby during a home invasion in Jongro-gu. On December 11, 2003, Yoo met a prostitute and fell in love with her. However, the woman soon broke off the relationship. Angered by the rejection, Yoo decided to murder prostitutes in revenge. Between March and July 2004, 11 women were lured to Yoo’s apartment, battered to death and then dismembered. 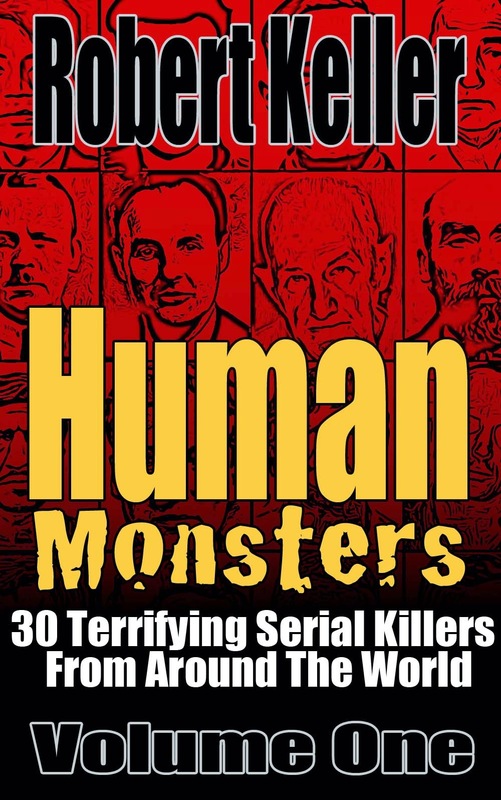 Their body parts were scattered in the mountains outside Seoul. Yoo would later claim that he cannibalized some of the victims, eating their livers. 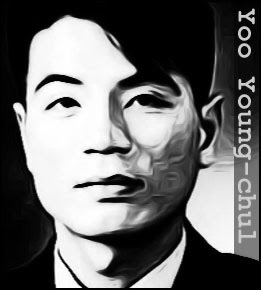 Yoo was eventually arrested on July 15, 2004, after a potential victim escaped his clutches and reported him to the police. In custody, he admitted to 21 murders and led the police to his various dump sites. Tried for murder in December 2004, he was sentenced to death. That sentence has yet to be carried out as South Korea has a moratorium on capital punishment.